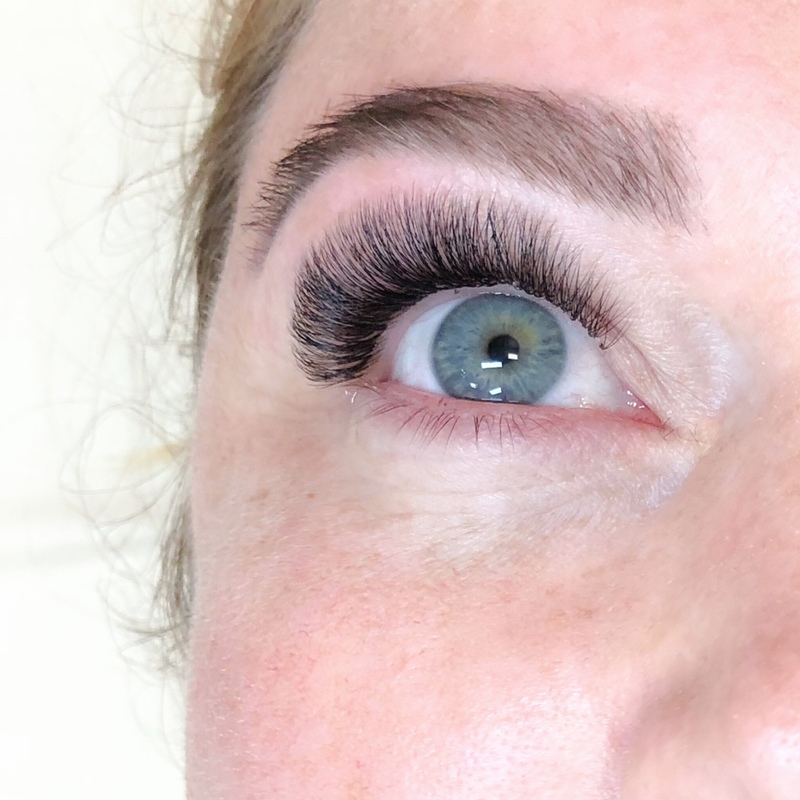 Maritza is a licensed esthetician/certified eyelash extension and microblading artist with over 10 years of experience in the beauty and cosmetic industry. Her experience and technique assure you quality of treatment while providing you with a highly enjoyable and relaxing service. 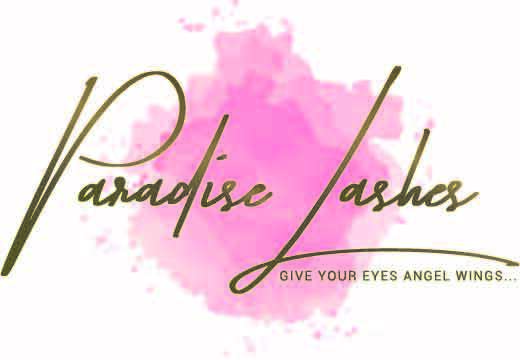 Paradise Lashes is now offering Eyelash Extensions, Lash Lift and Microblading in Fort Lauderdale, Pembroke Pines, Plantation, Davie, Sunrise, Weston, Hollywood, Dania Beach, Florida and surrounding areas.